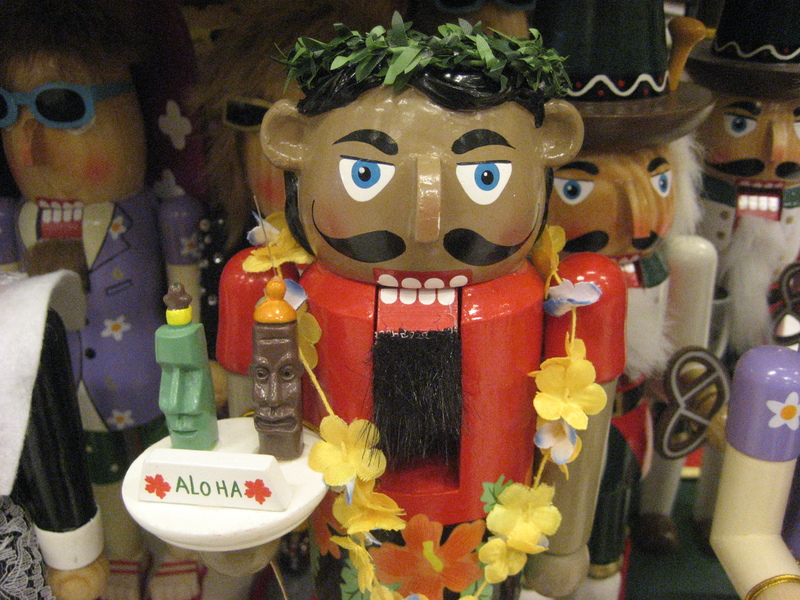 I found this festive nutcracker complete with tiki mugs, flower lei and boardshoarts at Target a few months ago, but I was saving this photo so I could wish everyone happy holidays! Merry Christmas, Tiki Chick! XO! Thanks, G-nomer! See you on the flip side.